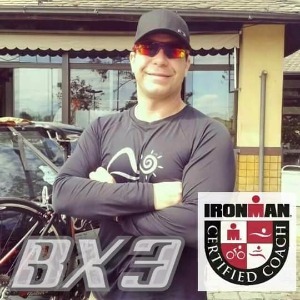 I am a brazilian triathlon coach working with athletes in all levels, from sprint triathlon to IRONMAN. I use my experiente as an atlete and the scientific research and training metodologies to get the athletes to their goals, using a athlete-centered coaching, with a tempered, inclusive and ballanced approach, taking into account the reality of the athlete. Communication and commitment are the essential part of a colaborative way of developing the best athlete and person one can be. Athletes must have a HR GPS monitor, and if possible, a power meter on the bike. Success. Coach Victor Burns has been notified of your message.